Rubber grommets are typically used to protect wire, hose, pipe or other objects passing through a panel hole. When sized correctly, rubber grommets easily snap into your pre-drilled panel hole. 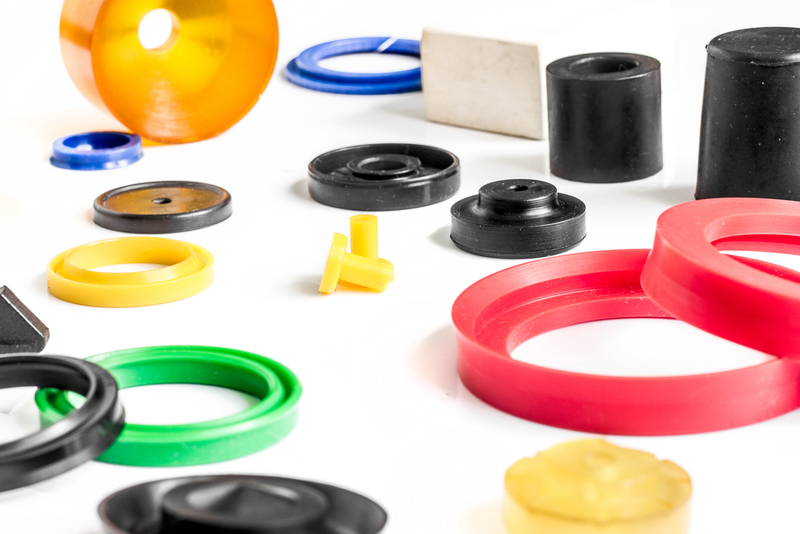 We offer a variety of standard rubber grommets. We can also make custom grommets and other rubber components to your unique specification. Rubber grommets can be made in various rubber compounds including, silicone, Buna-N, Viton, Neoprene and EPDM. For the ATC range of seals and jointing components click here.